A recent study from the University of California San Diego School of Medicine concluded that cells of elderly women who remain inactive for more than 10 hours per day age much faster compared to those of women who remain active throughout their late life. The differential of activity was determined to be at least 40 minutes of moderate exercise or physically-demanding tasks. The analysis focused on the telomeres, which are small protective structures at the ends of each DNA strand, which serve to protect the cell’s chromosomes but are also an indicator of biological age. Factors known to reduce telomere length are obesity, lack of physical activity, and smoking, and telomere length can also be linked to diverse types of cancer. 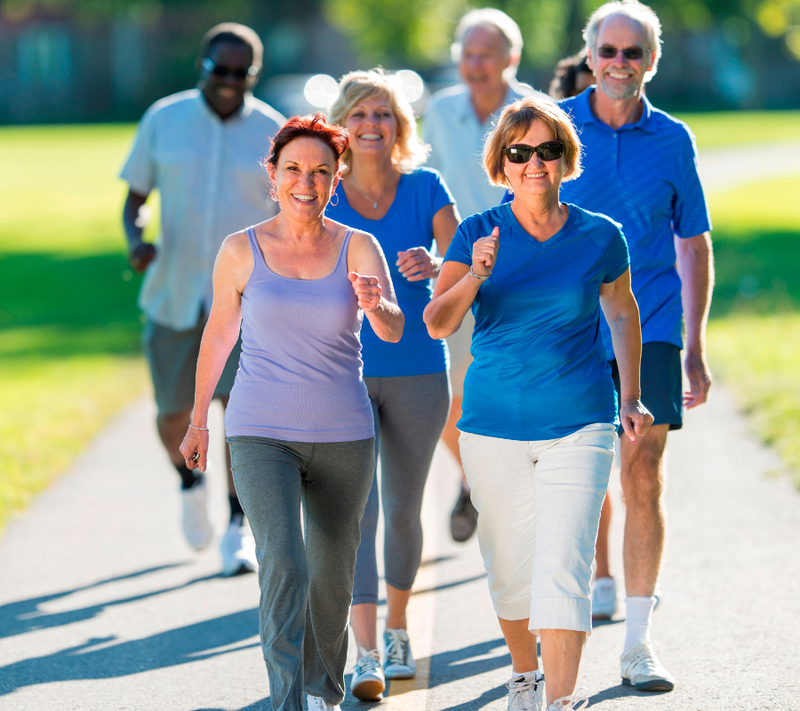 “Less than 5% of adults participate in 30 minutes of physical activity each day. Only one in three adults receive the recommended amount of physical activity each week,” said the President’s Council on Fitness, Sport and Nutrition. Image credit: National Council on Aging. To understand the association between sedentary time and telomere length, researchers managed to analyze 1,481 elderly white and African-American women from the Women’s Health Initiative. Then, they proceeded to determine the variations of moderate to vigorous intensity physical activity, also known as MVPA. The median age of the participants was 79.2, as they ranged from 64 years to 95 years of age. They were followed over the course of 10 years as their blood samples were measured and their physical measurements registered, including height, weight, and blood pressure. The women were prompted to wear an accelerometer for a week, while also completing a sleep log and a questionnaire that summarized their physical activity. “28.0% of Americans, or 80.2 million people, aged six and older are physically inactive,” said the President’s Council on Fitness, Sports and Nutrition. Image credit: National Sleep Foundation. Their medical record was also taken into account, including their history of chronic disease, hypertension, incident diseases, and anything that was expected to shorten their telomere length. The telomeres were measured blindly, and researchers concluded that participants who had a greater accelerometer measurement of sedentary time were “more likely to be older, white, and obese.” This also goes in hand with a higher chance of suffering from hypertension, chronic diseases, and deficient physical performance. 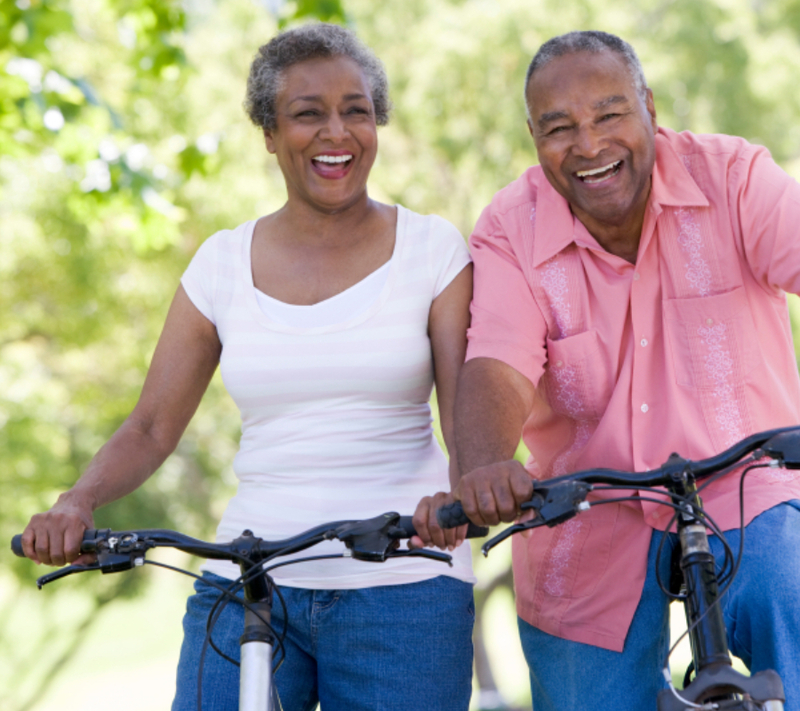 On a related study, researchers from the University of California reported that exercise and physical activity are known to trigger growth development and well-being, while they also help prevent heart and vascular disease, and aid the mineralization of growing bones, which helps delay osteoporosis in late ages. The study in telomere lenght will be transposed to be performed on male participants so it becomes fully apparent that performing regular exercise helps prolong life. “The general population is inactive, and it’s getting worse. When we think about exercise, we think about muscle, heart, and lungs, but we also know that exercise has effects on the brain, on cognition, on cancer prevention,” stated Professor Sue Bodine, from UC Davis’ College of Biological Sciences.